Our List Of The *Best* Indian Wear Brands For Budget Shopping! As it has already pretty much been established, wedding season isn't just A season anymore. 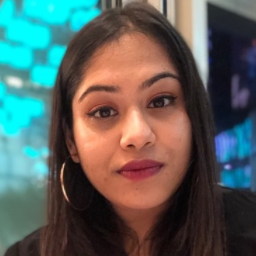 It lasts all year - and of course, with our favourite festivals cropping up across the year too, it's essential to have tips and tricks up your sleeve when it comes to Indian wear shopping. 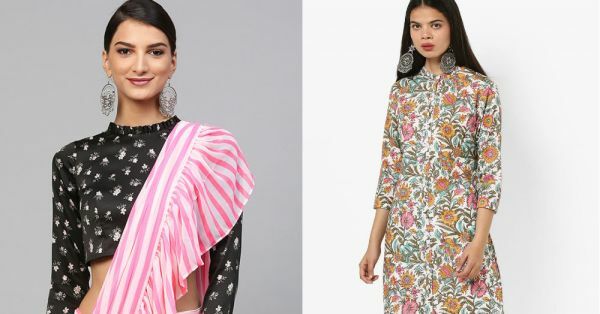 Whether it is for a casual outing or a pre-wedding function, the fashion retailer's ethnic wear collection will find a permanent spot in your closet. From ethnic tops, tunics, kurtis to kurta suit sets, there is something or the other you will find to your liking. 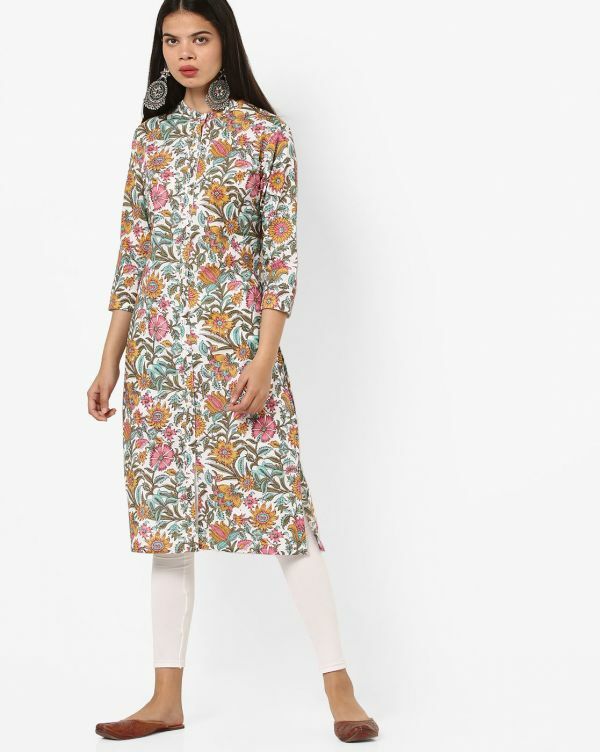 We love Ajio's collection of colours, prints and comfortable fabric use - and of course, shopping with this Indian wear brand is a blessing for those on a budget. Looking for trendy Indian wear to wear to a wedding or something casual for daily wear? Our bet is on all the various printed and solid sarees from Inddus. The ruffled sarees are on our wishlist and so are their anarkali suits - trust us, you won't find these items priced so well anywhere else. We love the collection of kurtas and suit sets that Indya offers but what we are more interested in is their collection of lehengas and crop tops. With every kind of print, colour and special detailing such as fringe, this brand will leave you more than satisfied with its design AND price range. This online Indian wear brand is perfect for those who like to mix and match their kurtas and bottoms. With pretty pastels, abstract and floral prints, Aurelia's pieces are ideal for the workplace or casual outings such as a lunch or movie. Another brilliant budget option to shop online at for mix-n-match Indian wear. 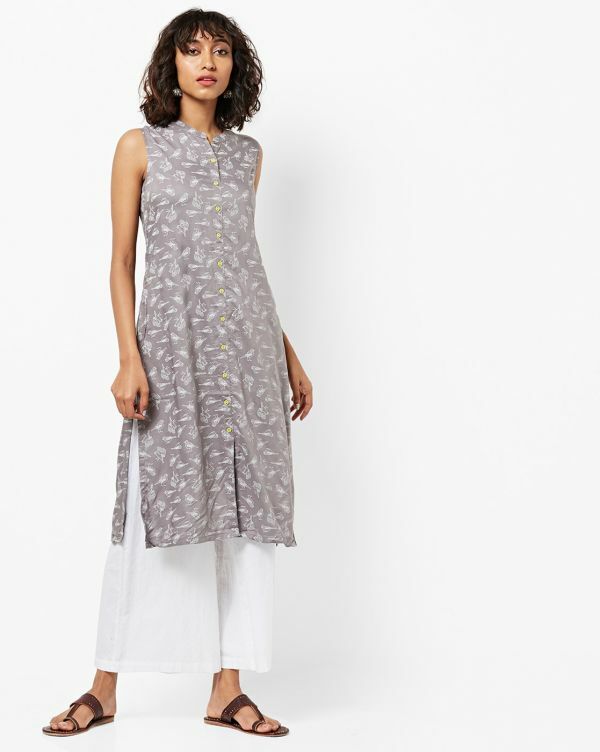 Avaasa also has casual kurta and suit sets that would make for comfy summer wear. We recommend buying their cotton suits and palazzos, you won't regret it. The vibrant colours and beautiful prints that are part of the Libas collection are enough to win you over but the prices are a bonus! Find yourself confused between all the Indian wear options but don't worry, you can't go wrong with this Indian wear brand.